Most road crashes are preventable through greater attention to driver and vehicle fitness. On the Arrive Alive website we strive to provide more information on both driver and vehicle fitness. In the section titled Brakes, Braking and Road Safety we discuss our ability to bring our vehicle to a stop in an emergency situation. We also make reference to different braking systems. In this section we would like to discuss the Anti-lock braking system and what we need to know to use this effectively! Four-wheel ABS is a safe, effective braking system when used properly. It offers an important safety advantage by preventing the wheels from locking during emergency braking situations, allowing drivers to maintain control over steering and operate vehicles more effectively. To take full advantage of the maximum safety benefits drivers must learn how to operate their ABS correctly. The National Safety Council shares the following recommendations. How do I know whether my car has ABS braking? Check your instrument panel for an amber ABS indicator light after you turn on the ignition. When you buy, lease or rent, ask your dealer or car rental Company. Maintain firm and continuous pressure on the brake while steering to enable four-wheel ABS to work properly. Avoid pumping the brake, even if the brake pedal is pulsating. In light trucks that are equipped with rear-wheel anti-lock brakes, however, the front wheels can still lock up the same as conventional brakes. If that happens, the driver should ease up on the brake pedal with just enough pressure to allow the front wheels to roll again so you can steer. Allow enough distance to stop. Follow three seconds or more behind vehicles when driving in good conditions. Allow more time if conditions are hazardous. Become accustomed to pulsations that occur in the brake pedal when ABS is activated. Empty parking lots or other open areas are excellent places to practice emergency stops. Ask yourself - What does the vehicle's owner's manual say? Consult the vehicle's owner's manual for additional driving instructions on the antilock brake system. Know the difference between four-wheel and rear-wheel ABS. Drive an ABS-equipped vehicle more aggressively than vehicles without ABS. Driving around curves faster, changing lanes abruptly or performing other aggressive steering manoeuvres is neither appropriate nor safe with any vehicle. In four-wheel ABS equipped vehicles, pumping the brake turns the system on and off. ABS pumps the brakes for you automatically, at a much faster rate, and allows better steering control. Four-wheel ABS enables drivers to steer in emergency braking situations, but the system itself does not steer. Be alarmed by mechanical noises and/or slight pedal pulsations while applying the brake in an ABS-equipped vehicle. These conditions are normal and let the driver know ABS is working. Always "brake and steer" when using four-wheel anti-lock brakes. With ABS, all you have to do is "brake and steer". With four-wheel ABS, push the brake pedal while steering normally and keep your foot firmly on the brake pedal until the car comes to a complete stop. Don't take your foot off the brake pedal or pump the brakes, because that will disengage the anti-lock system. Remember that you can steer while you are braking with four-wheel anti-lock brake systems. Steer clear of hazards while keeping your foot firmly on the brake pedal. Be aware that your vehicle will not turn as quickly on a slippery road as it would on dry pavement. Drive safely, because your anti-lock brakes are only as good as the driver using them. Anti-lock brakes cannot compensate for driving faster, more aggressively, or maintaining unsafe following distances. 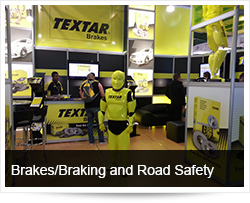 They cannot guarantee recovery from a spin or skid prior to an emergency braking situation. Avoid extreme steering maneuvers while your anti-lock brake system is engaged. 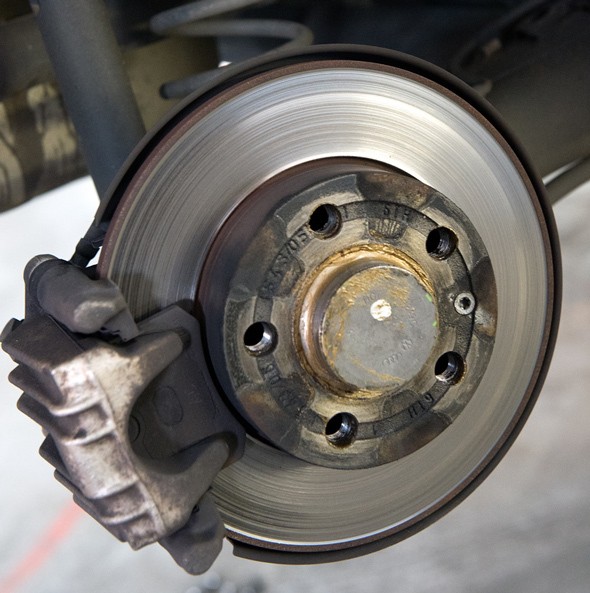 Expect noise and vibration in the brake pedal when your anti-lock brakes are in use. These sensations tell you the ABS system is working properly. Anti-lock brake systems can stop more quickly than conventional brakes on wet paved surfaces and on icy or packed snow-covered roads. Stopping distances can be longer on loose gravel or freshly fallen snow, although drivers won't experience the lock-up of the wheels usually associated with conventional hard braking. Therefore, drivers will still have the ability to steer around objects in front of them—such as another car. Know that there is a difference between four-wheel and rear-wheel ABS. Four-wheel ABS prevents wheel lock on all four wheels giving the driver improved control over steering. Drivers of four-wheel ABS cars should step firmly on the brake in an emergency stopping situation and keep their foot on the pedal. In light trucks that are equipped with rear-wheel ABS, however, the front wheels can still lock up the same as with conventional brakes. If that happens, the driver should ease up on the brake pedal with just enough pressure to allow the front wheels to roll again so the driver can steer.  How can I familiarize myself with ABS? Read your owner's manual for more details on the complete operation and benefits of ABS. The antilock brake system is speed sensitive, and will not activate at very slow speeds. One way to familiarize yourself with the operation of ABS is to test drive the vehicle at a speed above which the ABS activates (usually above 10 mph [16km/h]) in an unobstructed parking lot and apply the brakes firmly. It is easier to activate the ABS on a wet and slippery road surface. The antilock system should prevent the wheels from skidding. Pulsation may be felt in the brake pedal and you may hear a clicking sound. Avoid pumping the brake, even if the pedal is pulsating.